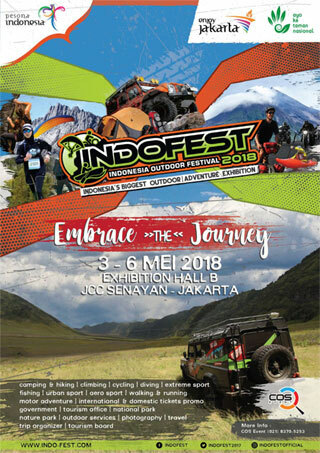 is the first and the biggest outdoor and adventure exhibition in Indonesia, organized by COS Event, will take place at Jakarta Convention Center from may 3 to May 6, 2018. 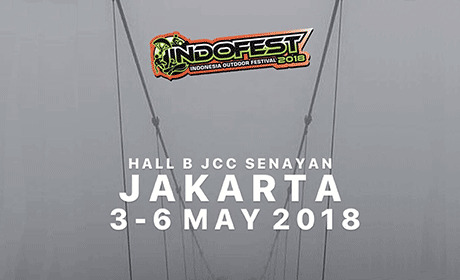 INDOFEST has attracted tens of thousands of visitors every year. Major domestic and foreign brands will gather here, be coming up with colorful activities. The meeting place for the outdoor world. 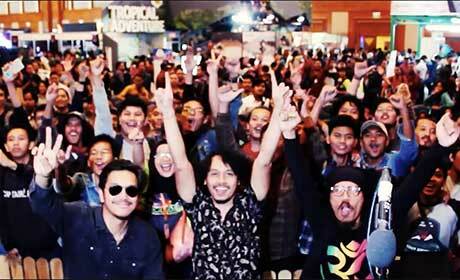 Make sure you are part of the outdoor and adventure party in Indonesia. 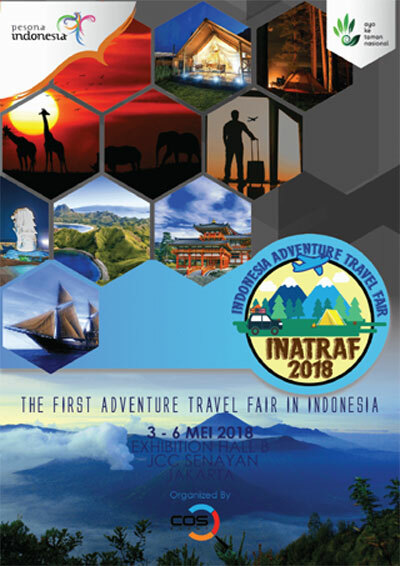 Get an overview of the latest trends outdoor and adventure and all the latest news about the community!